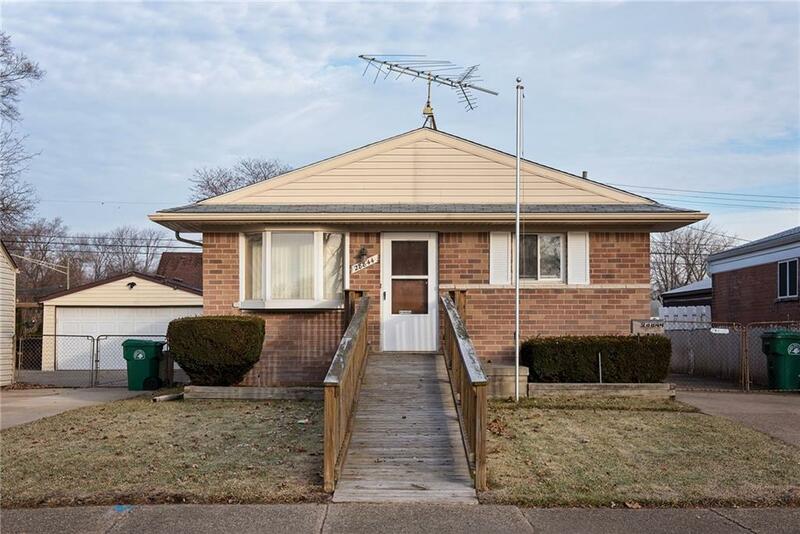 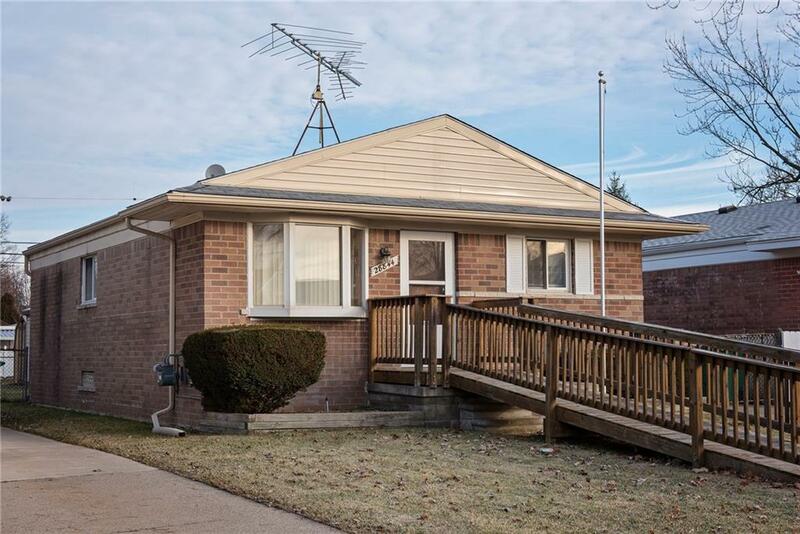 Welcome home to this brick ranch on a quiet street in Garden City. The home features three bedrooms, an eat in kitchen, partially finished basement, two car detached garage, a newer air conditioner and high-efficiency furnace. 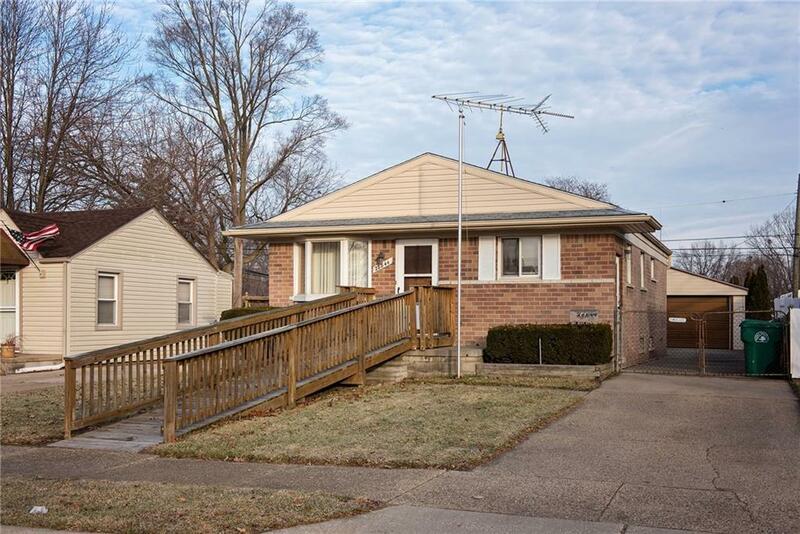 Close to shopping and restaurants, this home is just waiting for you to add your finishing touches and make it your own.